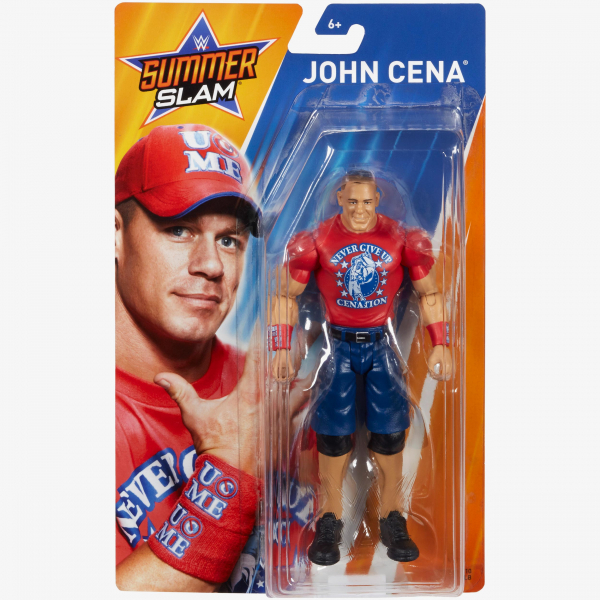 Bring home the action of WWE and celebrate SummerSlam matches past and present! Kids can recreate their favourite WWE SummerSlam matches with this approximately 6-inch figure created in "Superstar scale." Pose to spar, pair to battle or create mayhem with multiple figures. All offer articulation, amazing accuracy and authentic details like armbands and tattoos.